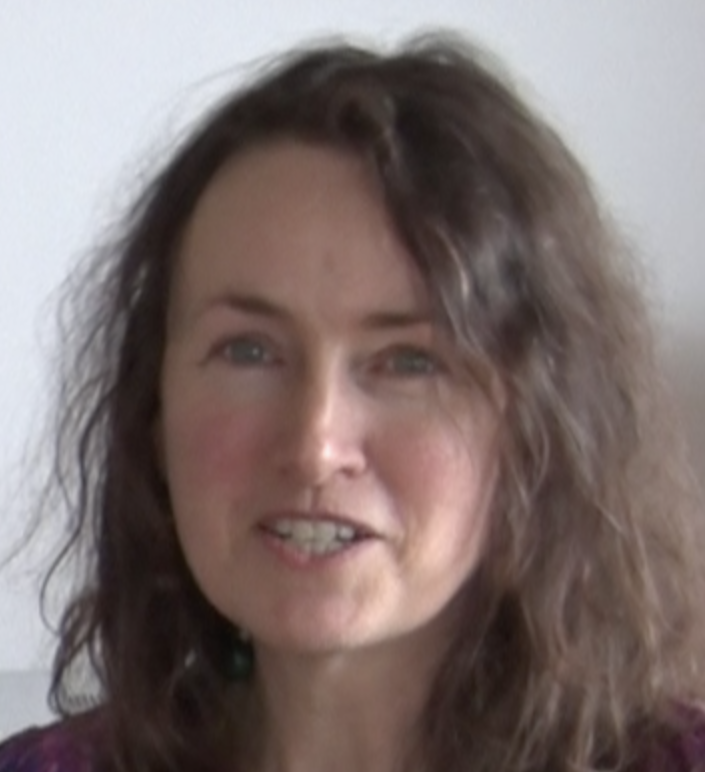 In this video Jane Satchwell talks about the issues involved in choosing Tibetan singing bowls for sound healing. She discusses the benefits of different sizes of bowls and how to create combinations of healing sounds that are harmonious and dissonant with 3 bowls. She also outlines the Tibetan bowl options for following our Level 1 and Level 2 online and workshop courses.